If you’re choosing reduce your fat intake, look at foods that are high in water content. We’ve all been told how good for your body and skin it is to drink at least eight glasses of water. If you eat foods high in water content too, it makes that hydration even more interesting. 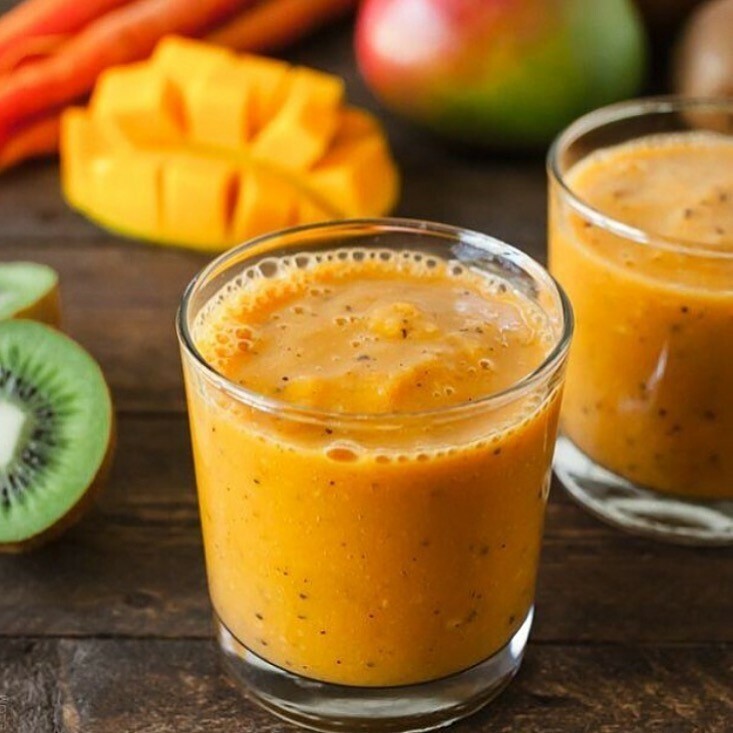 Blend until smooth and enjoy! Of course add more water or coconut water to keep hydrated! 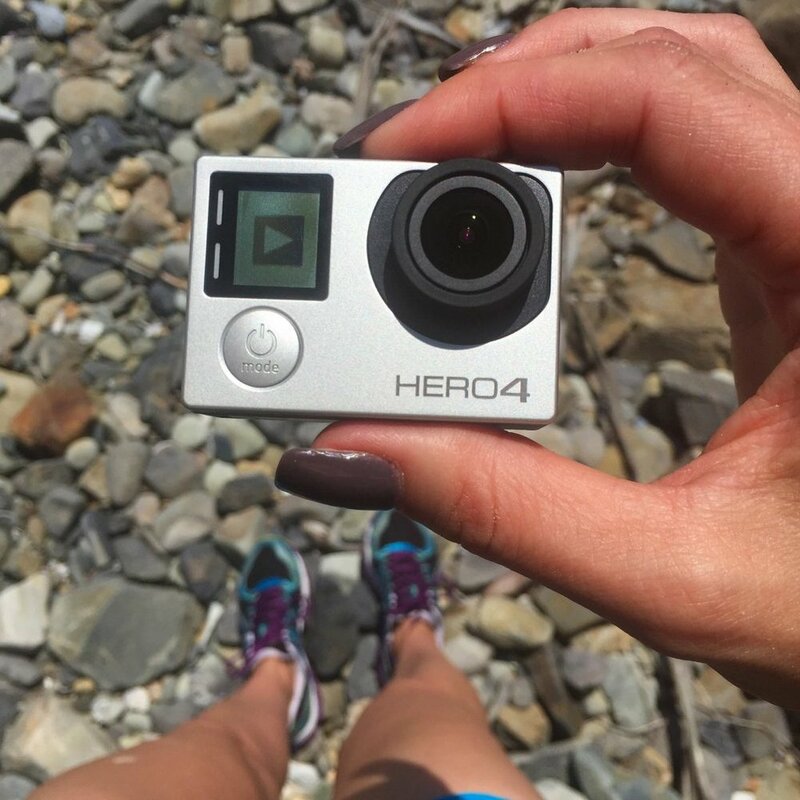 It's so cool to share all my adventures with you especially now that I can take you under water and anywhere really with this cute GoPro HERO4 camera. How tiny is it? Our kids have been having a ball, they skate with it, surf, ride their bikes it's fantastic. All you do is then connect it via WiFi and it downloads on your phone so you can share with your family and friends. We love it! We are a true GoPro Family! Have a sensational Monday and make sure you get out there! Here's me rock climbing and walking on the beach this morning with some push ups up against a rock, toe reach taps, step ups, gluten squeeze hip thrusts and of course a swim! I crammed this in 15 minutes so I don't have an excuse not to fit in my fitness today!